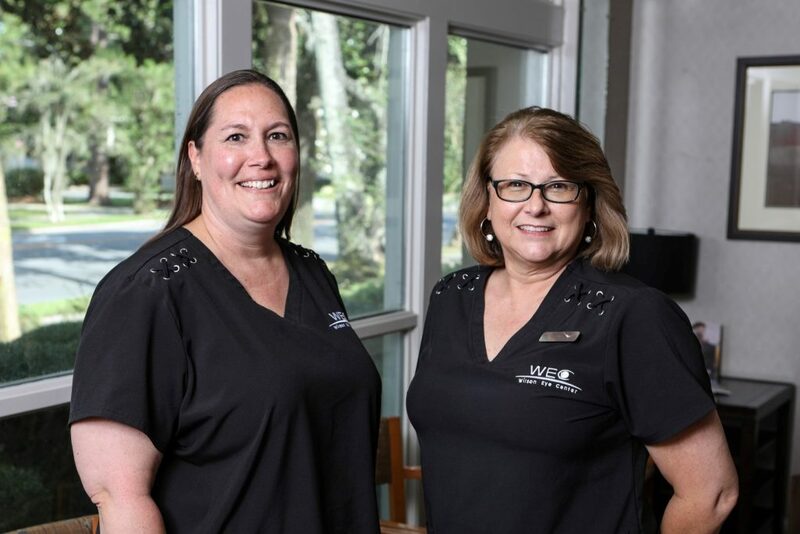 Our friendly team of eye associates in Valdosta are our greatest asset. 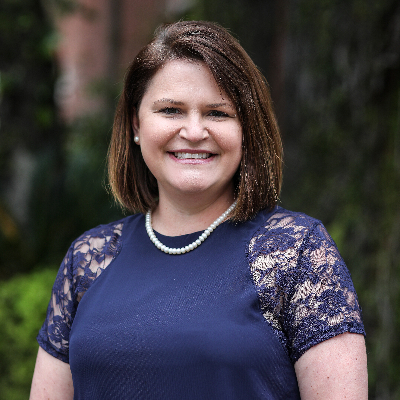 They are excited about what they do and they personally care about getting the best results for our patients by working alongside Dr. Wilson, Dr. Mirate and the rest of our team of eye doctors in Valdosta, GA.
Heather began her career with Wilson Eye Center in 1997 at the age of 17. Throughout the years, Heather has mastered each and every department of Wilson Eye Center. She is a 1998 Graduate of Lowndes High School as well as, Valdosta State University where she graduated with honors with her BFA in Communications. Currently, she is the Director of Operations for all of Wilson Eye Center and leads a team of 40 opticians, ophthalmic technicians, and receptionists. She sets high standards of excellence for both the office and herself. She is rooted in the philosophy that superior customer service is the key to success. Her ambition is simple “Don’t just meet expectations, exceed them”. When she is not at Wilson Eye Center, Heather is an active member of her church and enjoys spending time with her husband Brian, and their two children Carley and Caleb. 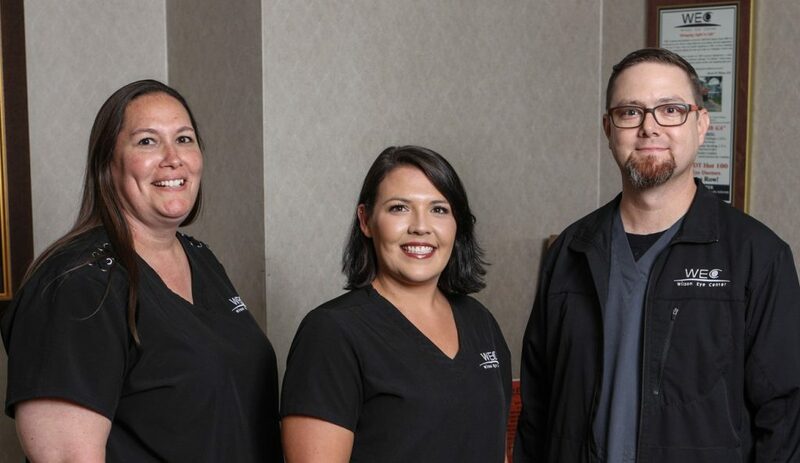 Three of our Wilson Eye Center veterans are Michele Rizer, Cassie Jennings and Stephen Tanner, otherwise know as our Team Managers. Together, they have over 40 years experience here at WEC. 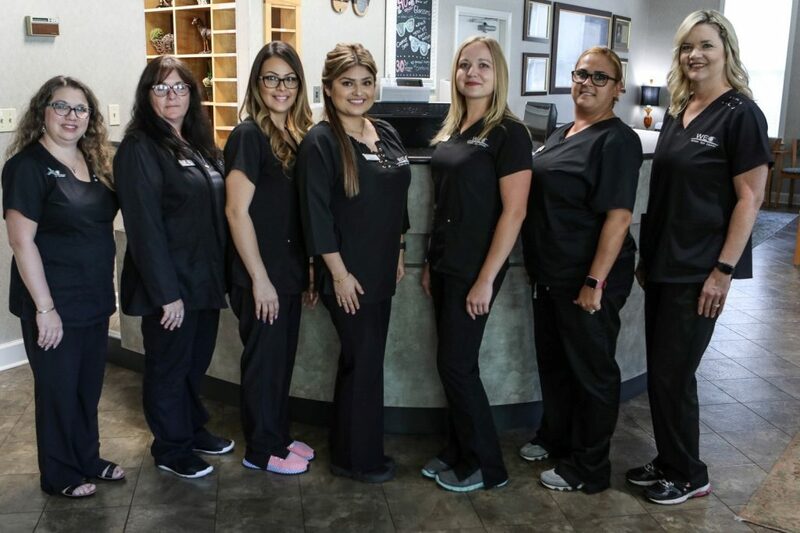 They each follow the very strict philosophy that building relationships with you, our patients, and providing you with top notch care is our number one priority. They each lead a team which is comprised of a variety of personalities and backgrounds. They believe this diversity allows them to better serve and relate to you, our patients . 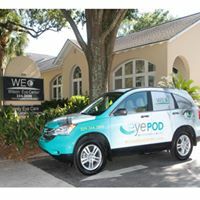 Giving each one of our patients a sense of calm and the confidence that the health of your eyes is our number one priority … this is what sets WEC apart from the rest. Lead by Team Lead Michelle Rizer, a team of 7 desk receptionists, a telephone receptionist and 4 insurance associates are here to serve you. After welcoming you with a smile Our team of receptionists and insurance associates will help guide you through the insurance process. We feel that it is extremely important that a live person answer the telephone when you call. We want to give you the personal attention that you deserve. Our reception team will start by gathering information and preauthorizing your insurance for your convenience, which cuts back on your initial wait time. Then we will accurately enter your insurance information and promptly file your claim. If you have any questions please call. 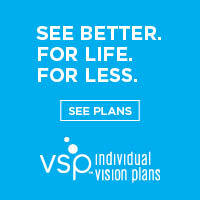 We are here to serve all your vision care needs. Our Doctors have 12 ophthalmic assistants led by Cassie Jennings. Our assistants will guide you through a series of pretest evaluations that your doctor will use during your vision exam. Each assistant is trained to use the most up to date ophthalmic equipment available. Our assistants have also been professionally trained to handle all your contact lens needs. We carry an extensive selection of the newest contacts in both soft and gas permeable lenses. The ophthalmic assistants make it a personal goal to get you back for your appointment as quickly as possible. We understand that your time is valuable. Wilson Eye Center’s Optical Department is lead by long time WEC veteran, Stephen Tanner. He leads a team of 12 highly skilled opticians. Wilson Eye Center is proud to have opticians that have passed or are studying for the American Board of Opticianry Exam. Our opticians are trained to fit you in the right frame and lenses for your prescription and lifestyle. Wilson Eye Center offers optical experience that you can count on with doctors on site to guarantee the accuracy of your prescription. We pledge to give you the prompt, professional service you deserve.